Most chipped or fractured tooth crowns can be repaired either by reattaching the broken piece or by placing a tooth-colored filling. 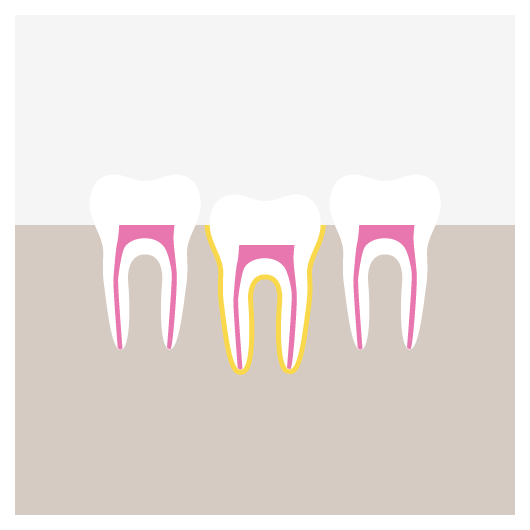 If a significant portion of the tooth crown is broken off, an artificial crown or “cap,” may be needed to restore the tooth. 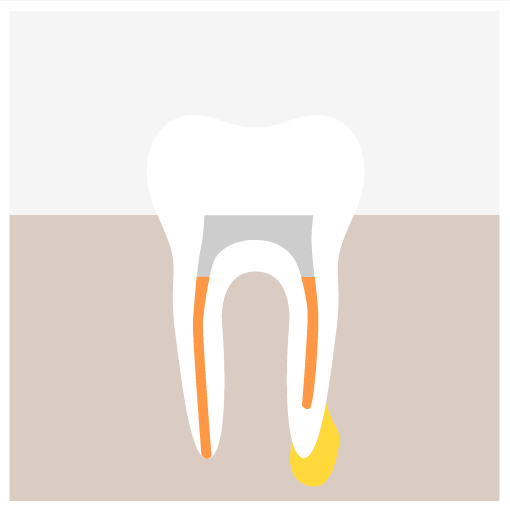 If the pulp is exposed or damaged after a crown fracture, root canal treatment may be needed. These injuries require special attention and it is important to seek professional help as soon after the injury as possible. Never use topical oral pain medications (such as Anbesol) or ointments, or place aspirin on the affected areas to eliminate pain symptoms. Injuries in the back teeth often include fractured cusps, cracked teeth and the more serious split tooth. 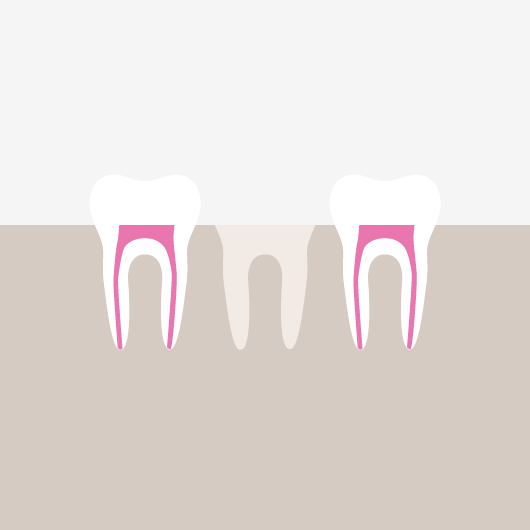 If cracks extend into the tooth, root canal treatment and a full coverage crown may be needed to restore function to the tooth. Split teeth may require extraction. If a tooth is completely knocked out of your mouth, time is of the essence. 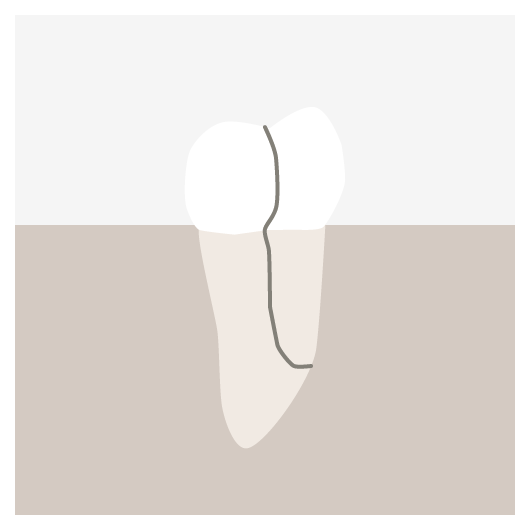 The tooth should be handled very gently, avoiding touching the root surface itself. If it is dirty, quickly and gently rinse it in water. Do not use soap or any other cleaning agent, and never scrape or brush the tooth. If possible, the tooth should be placed back into the socked in the mouth as soon as possible. 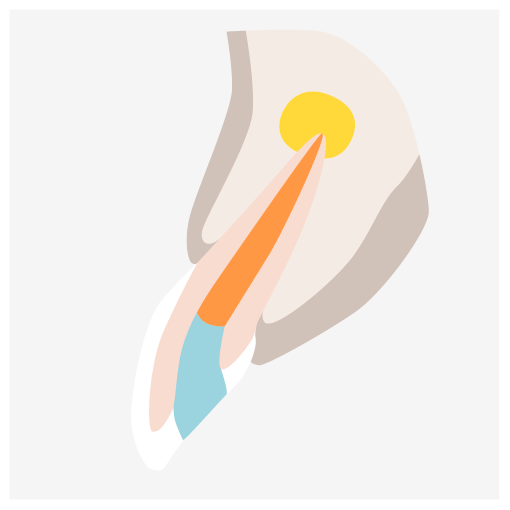 The less time the tooth is out of its socket, the better the chance for saving it. Once the tooth has been put back in its socket, your endodontist will evaluate it and will check for any other dental and facial injuries. If the tooth has not been placed back into its socket, when appropriate, your endodontist will clean it carefully and replace it. A stabilizing splint will be placed for a few weeks. It is very important that root canal treatment be started within a couple of weeks after replantation. 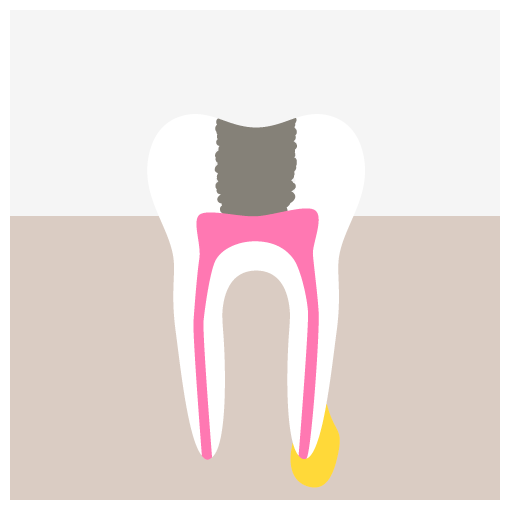 A traumatic injury to the tooth may result in a horizontal root fracture. After the diagnosis is made, the tooth will need to be repositioned if it has been displaced followed by placing a splint for a few weeks. Properly treated, teeth with horizontal root fractures usually have good prognosis.